A former Wales international footballer and three other men conspired to scam colleges and the government out of around £5 million of apprenticeship funding, in some cases faking “ghost learners”, a court has heard. 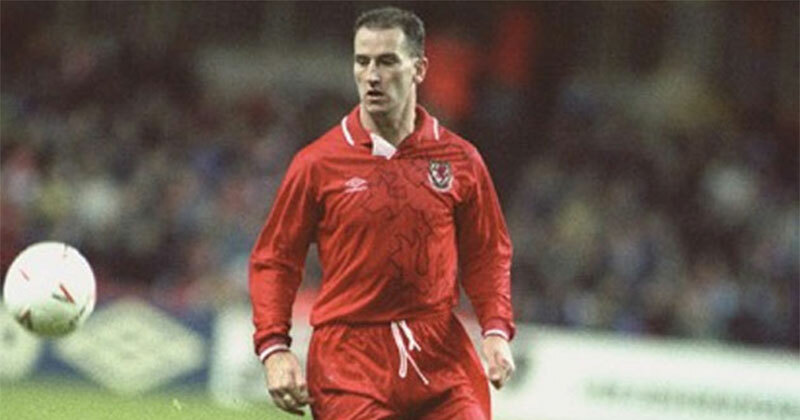 Mark Aizlewood, aged 57, from Aberdare, who played for Wales 39 times in the 1980s and 1990s, appeared today before Southwark Crown Court alongside his former colleagues Keith Williams, 45, from Anglesey, Paul Sugrue, 56, from Cardiff, and Jack Harper, 30, from Southport. The four, who formerly worked for a provider called Luis Michael Training, face charges ranging from conspiracy to commit fraud by false representation, to fraud and using a false instrument, dating from between 2009 and 2011. Alexandra Healy QC, prosecuting for the Serious Fraud Office, opened for the prosecution this morning where FE Week was in attendance. “The case concerns fraud involving in the region of £5 million of public money,” she told the court. “That money was intended to be used to fund the training of apprentices. The court heard that LMT did not only deal with “ghost learners”. “Learners who were real were meant to have over 450 guided learning hours to achieve their qualifications,” Ms Healy said. To persuade colleges to join agreements, the court heard that LMT submitted false accounts purporting to show the provider had a history of trading profitably. A number of young people on work experience from a school in Wales were also said to have worked at the now-defunct provider’s offices, where it was alleged that they completed fake tests learners had been supposed to complete, and filled in false learner comment reviews. Mr Aizlewood, Mr Sugrue and Mr Williams helped set up LMT in 2009, and were directors and equal shareholders of the firm, the court heard. It worked as a subcontractor for eight FE colleges, including Sparsholt College and South Thames College. The court also heard that both Mr Sugrue and Mr Aizlewood were able, through other businesses that they operated (Luis Michael Trading and Aizlewood Consultancy), to “claim certificates for the learners’ completion of the component aspects of the apprenticeship framework as a result of the Direct Claim Status those businesses had with the various awarding bodies”. Mr Harper got involved with LMT in 2009 and was supposed to provide level one and two coaching qualifications. He is accused of allegedly committing a separate but linked attempt to defraud Liverpool Community College, through his company FootballQualifications.com. The college asked for evidence that the learners existed, but Mr Harper was alleged to have produced false bank statements purporting to show payments to the learners. The four defendants deny all charges. Two more men pleaded guilty before the trial began. These are Christopher Martin, 53, from Newbury, who pleaded guilty to two counts of conspiracy to commit fraud by false representation, and Steven Gooding, 53, from Bridgwater, admitted one count of the same charge, both in relation to the case. The trial continues and is expected to last 12 weeks. Carmarthen Town FC should find themselves a new manager – quickly !